Romsey Choral Society marked the Britten centenary as part of its 2013 season with a collaboration with the BBC Singers culminating in a joint performance and recording in London on April 23rd at St. Paul's Church Knightsbridge. The project was spread over two months and combined two workshops followed by the concert and recording. An audience of over 300 packed St. Paul's Church on a warm spring evening. 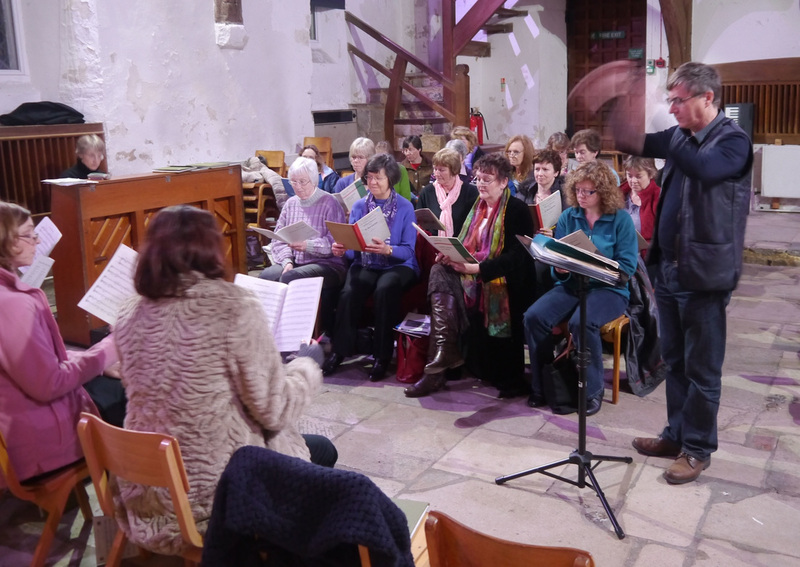 The project was a first for both Romsey Choral Society working with a professional choir and for the BBC Singers in a multi-phase project working with an amateur choir. As a prelude to the concert, all of the BBC singers and their Principal Guest Conductor participated in two workshops with the choir on February 27th and April 22nd at Pilgrims School Winchester. 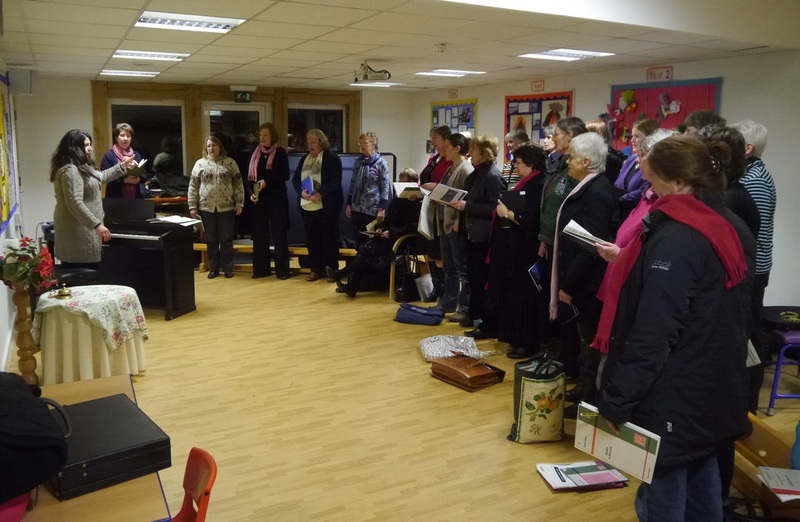 The workshops were a choral masterclass using the BBC singers as exemplars with lots of work in sections. The Society's Musical Director is Jamie W. Hall, himself a member of the BBC singers. Conductor on April 23rd was Paul Brough, Principal Guest Conductor of the BBC Singers and Professor of Conducting at the Royal Academy of Music. The repertoire for the April concert used Britten pieces performed the previous month, plus augmentation by the BBC Singers. The choirs performed pieces together and individually. 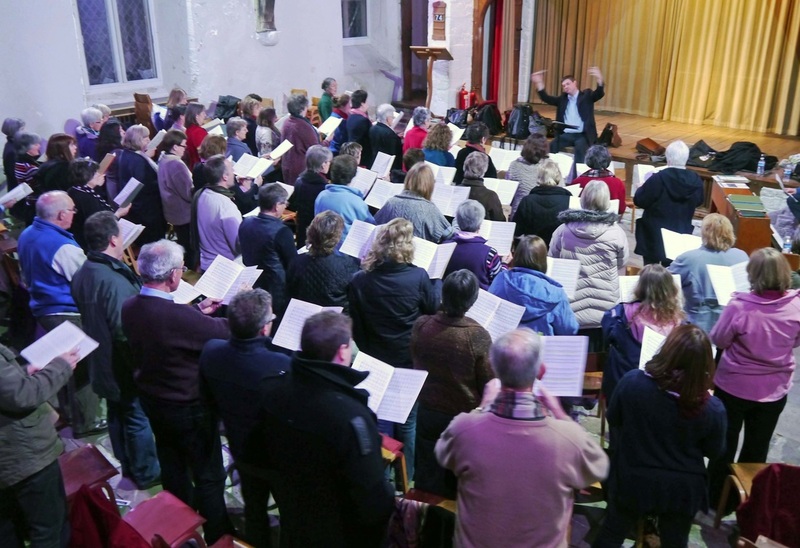 The project was a unique opportunity for the Romsey choir to work on a Britten-focused repertoire in his centenary year, tutored by professional singers and conductor and performed to a very high standard fit for broadcast. 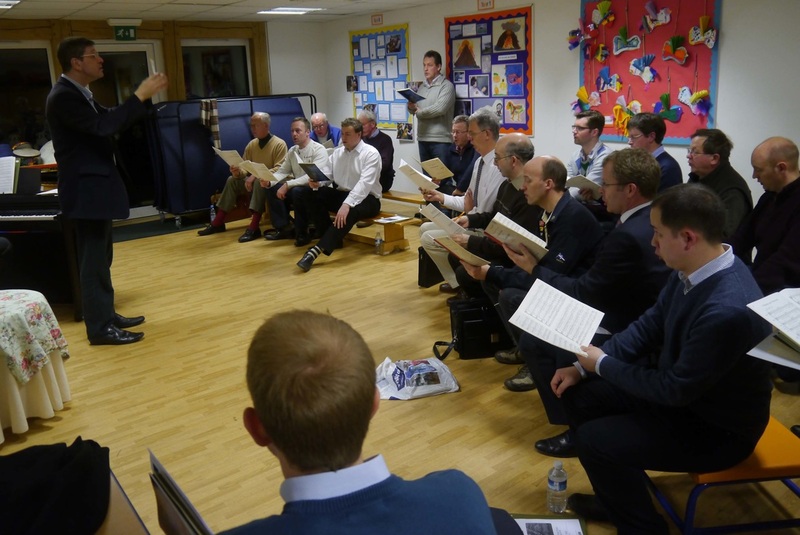 The lessons and techniques learnt will aid the choir in its long term development. We are indebted to The Barker-Mill Foundation and Hampshire County Council (Councillor Mark Cooper) for their generous sponsorship of the project.